"This is a picture of me with Maggie when she was six months old. It was taken 9 years ago by my friend, Whitney, who is a talented photographer. This picture means the world to me. This picture was taken a month and a half after my dad died suddenly from leukemia. During the few months that followed I spent a lot of my days crying (as you can imagine). However, on this day, I was happy. This picture was not staged... I didn’t even realize I was going to be in any of the photos. It is a moment of genuine happiness from a time when I was often very sad. Hello! I would love to photograph you! Whitney Gray specializes in colorful portraits of seniors, families and corporate clients. Whitney Gray is located in Charlotte, NC, and has a studio is Stallings, NC. 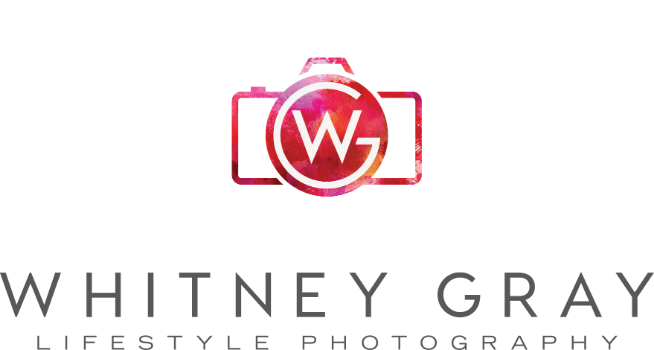 Most portrait sessions take place at Whitney's private family farm in Waxhaw, NC, but she also loves photographing on location in clients' homes and in uptown Charlotte.